KoopaTV: Tom Clancy's The Division is Finally Out! By LUDWIG VON KOOPA - Is it the end of a KoopaTV running gag? 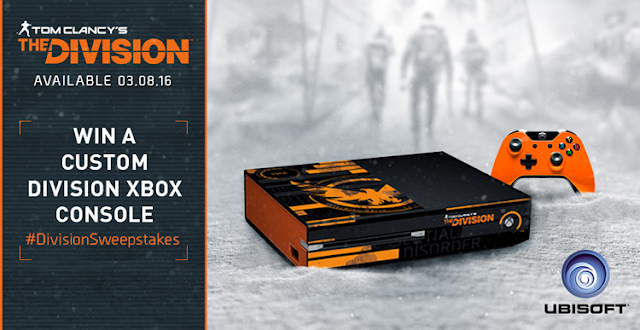 After KoopaTV held Ubisoft's figurative feet to the fire with their March 8, 2016 release date after they've been delaying it for years, Ubisoft finally released the long-awaited Tom Clancy's The Division! That article I just linked has the whole timeline with more links: Ubisoft has been touting the game since E3 2013. Then E3 2014. Then they showed it again at E3 2015, where they called it a world premiere. It's out. Worldwide. Everyone's playing it on the Xbox One, PlayStation 4, or the PC. Even KoopaTV's very own Kamek, who might be livestreaming it somewhere. Just not as of publishing, and not on www.KoopaTV.org. So we're happy to break the news, since we've been following the game's every new development. Why, you could say we're obsessed with it. Everyone at the KoopaTV staff. Probably for different reasons. KoopaTV is breaking that Tom Clancy's The Division is out before Ubisoft's own website does so. Correlating with the fact that Xbox One owners could play an exclusive ALPHA version (read: very buggy, but the participants were under a strict non-disclosure agreement so it's not public as to what extent it was buggy) before anyone else, and that the E3 2015 world (re-)premiere happened at the Microsoft conference, Ubisoft is giving out an Xbox One if you retweet their stuff. It's too late to get in on that if you're just hearing about it now. Maybe we should've mentioned it yesterday, but trashing Paper Mario: Color Splash was super-important. It's better-looking than the GayStation 4, but that's pretty much it. 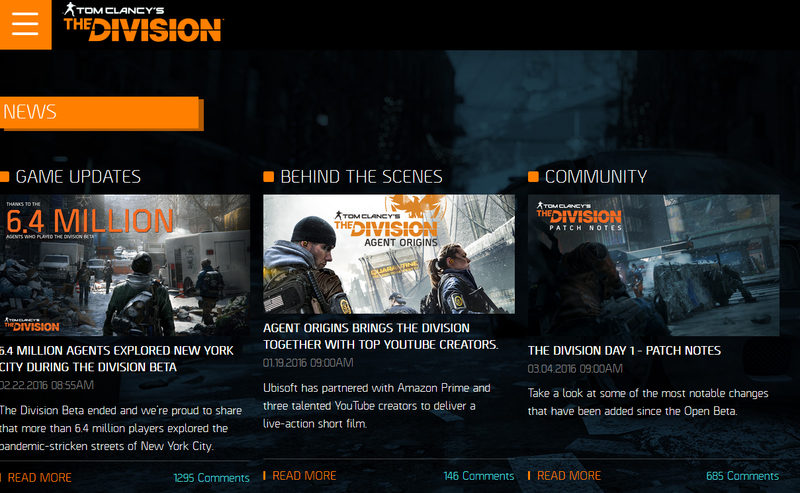 Here's the ultimate question: Will KoopaTV devote post-release coverage to The Division? Those massive negative reviewers just have an axe to grind! Ludwig's been wanting to have a game dedicated to division for many years, and it's finally here! He's geeking out about it. Are you? Kamek bought the game, and is live-streaming it! The Division 2 came out three years later, and most people like it. "Baaaaaah. I'm a sheep, I'm a sheep." Awww.. but I wanted the chance to try to win a horridly-coloured Xbox One.